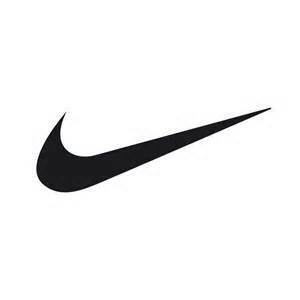 The purpose of MAP is to provide financial assistance to the membership organizations, leagues, clubs and teams of Basketball Saskatchewan Inc. (BSI) to assist in the development of basketball as a healthy lifestyle choice for all ages. 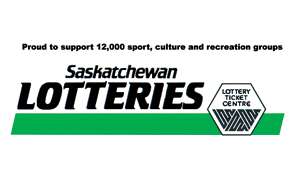 Funding to support MAP is provided through the Saskatchewan Lotteries Trust Fund and derived from the sale of lottery tickets in Saskatchewan. Provide affordable opportunities for all ages in rural and urban to participate in basketball leagues, programs and clinics. Develop a broad participation and competitive base at all ages. Ensure an equal opportunity for all people rich or poor, male or female, young or old, and of all ethnic backgrounds to participate in basketball programs. Teams, leagues, clubs or affiliated associations who are members in good standing with BSI are eligible to receive funding assistance. Follow the steps below to see how! Step 1: Apply for BSI Membership by May 1st to be eligible for the MAP grant. Step 2: You will receive an email confirmation that your membership application has been approved, which automatically enters you into consideration for MAP funding. Step 3: You will be notified after June 1st about the MAP grant amount that you’re eligible to receive. Step 4: After you are notified of your amount, you will fill out a MAP Follow Up Report, complete with all verified receipts and then submit it to the BSI office. MAP Follow-up Report – Must be completed with all verifying receipts attached. For complete details, see the MAP Policy and Procedures.